Our business English course is for people who need to speak English confidently in a professional working environment. 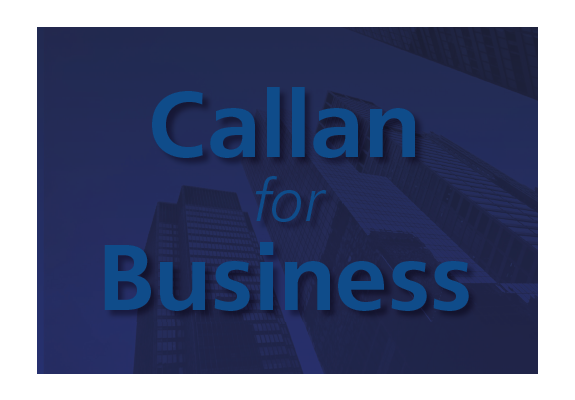 Callan for Business is designed for people in management. You will need upper intermediate general English (Callan Stage 8 or above) to benefit from the course. 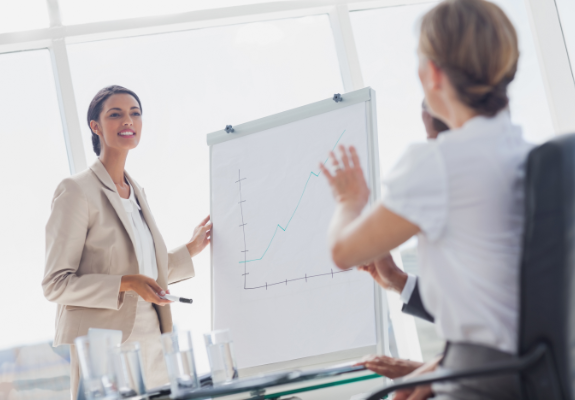 The course is similar to other stages of the Callan Method, with its focus on listening and speaking. It also includes readings and dictations and lots of practice to build fluency and improve pronunciation. You will rapidly gain the confidence to handle any working environment where English is used. Study Callan for Business at a Callan Method Accredited School or online at Callan Online. At Callan Method Accredited Schools you can be sure that the Method is being taught correctly so that you will learn efficiently.